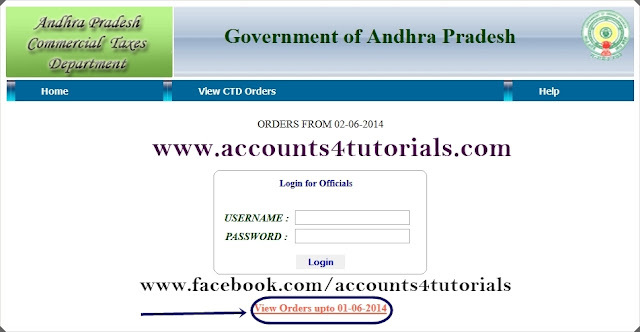 Now you can see you company Andhrapradesh CTD (Commercial taxes Dept) orders through online. 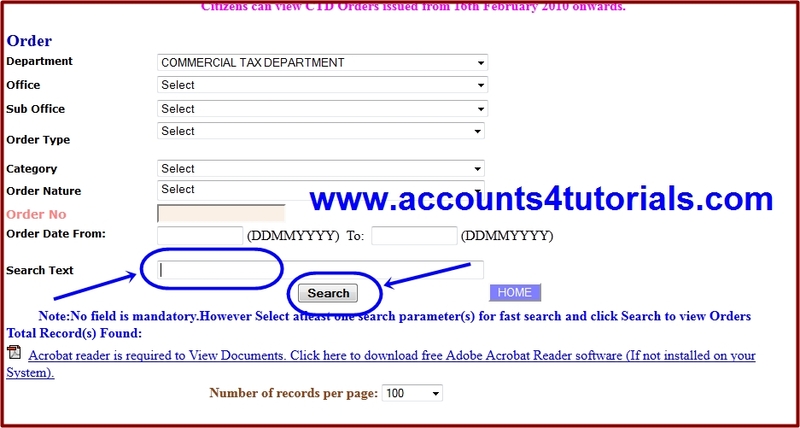 No need to collect your order from your sales tax circle office. 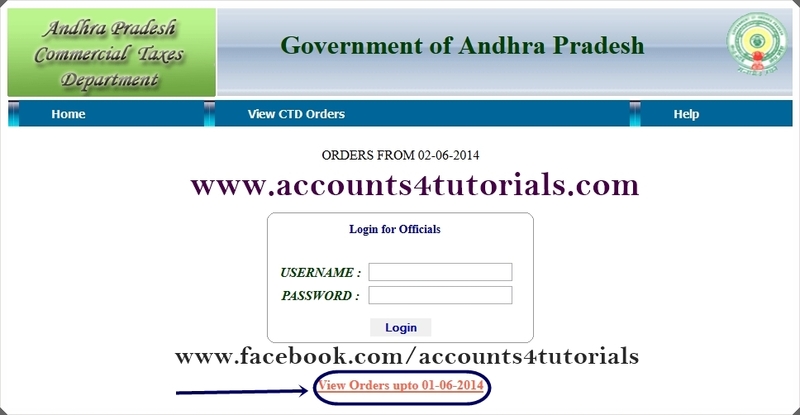 Normally CTD issue the following type of orders. > Just type your company first sentence on Search Text box, then click on search button. Note: You can also Your circle office, order date etc., for better result. 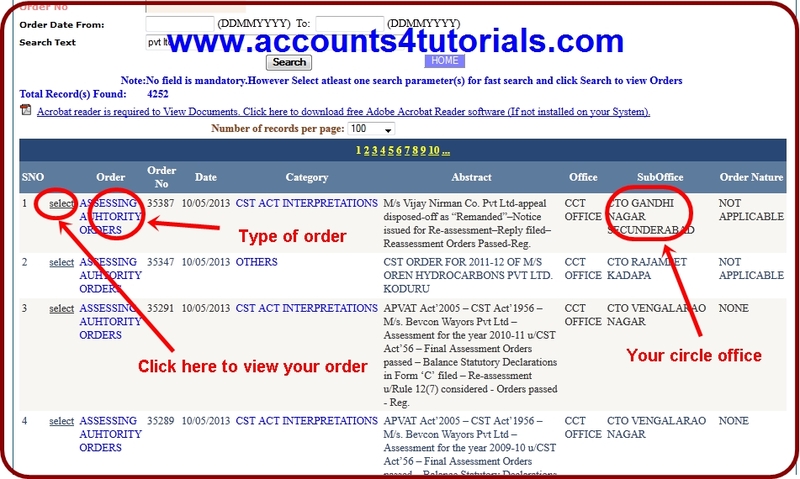 > Now you can see all CTD order including matched words for your company name. Just find out your CTO Orders and click on Select and save the order on your computer.